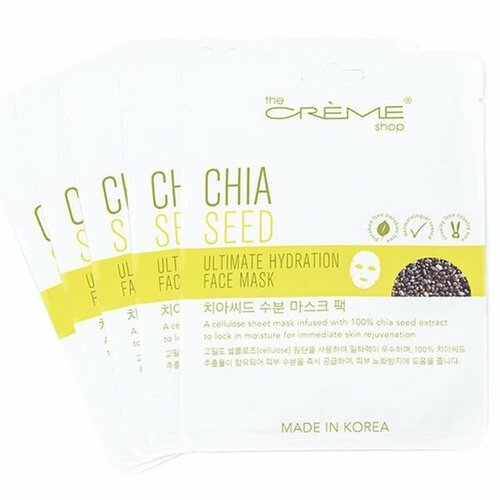 The Creme Chia Seed Sheet Mask. Ultimate hydration face mask. 1 individually wrapped mask.